Last Thursday, The Good Place returned for its third season. Once again, it completely flipped its premise. 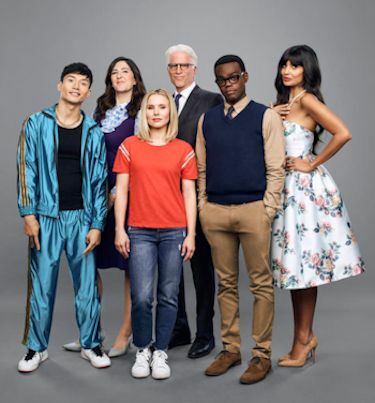 SPOILERS for The Good Place Season 3 ahead, so if you haven't gotten there, you might want to stop reading, but...basically, The Good Place Season 3, at least so far, seems to be about the four main characters being given a second chance on Earth. This is completely different than the second season premise (the core four finding out they're in The Bad Place and trying to get into The Good Place) and of course, the original premise, about a woman who thinks she's in The Good Place by mistake. It's hard to think of a show that's changed its premise as drastically in three seasons as The Good Place - and even harder to think of one that's done it so well. The show is still as fresh and excellent as ever, making its innovations and changes even more impressive, and even more exciting to watch. So where does The Good Place go from here? It's impossible to say, but personally, I'm wondering if we're going to eventually address the morality of the way the afterlife and demons actually treat people. For a show about morals and ethics, it's interesting how morally gray the show's actual afterlife is! Given that the actual demons seem to be taking more of a center stage this season (if the way the show ended is any indication), I wouldn't be surprised if we start to dig into that question. Or maybe not. I've given up trying to predict where this show is going, because I'm always wrong - but hey, that's the beauty of The Good Place. It keeps you guessing and guessing every week. Netflix has gotten yet another series. Now an animated comedy with Jake Johnson. Hoops centers around a hot-headed, foul-mouthed high school basketball coach who thinks turning around his God-awful team will take him to the "big leagues." 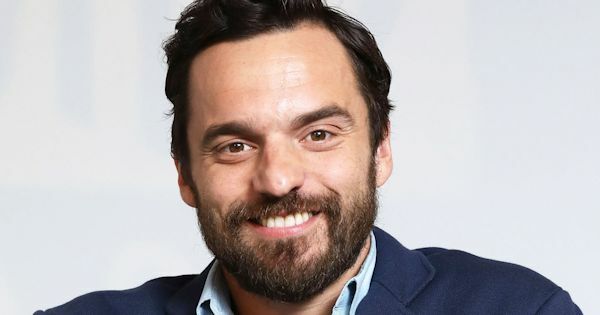 Jake Johnson (New Girl, BoJack Horseman, Spider Man: Into the Spider-verse) will voice the character of Coach Ben Hopkins. Netflix has ordered ten half-hour episodes from Writer/Creator/Executive Producer Ben Hoffman, Phil Lord & Chris Miller (The Lego Movie), Seth Cohen and Jake Johnson. 20th Century Fox Television is producing.